In many developing countries, some communities and single people has as their only wealth and capital, the nature that surrounds them. In this sense we can say that biodiversity can be established for them as a source of income and employment if it is grown in a sustainable manner, sharing the benefits it can generate. 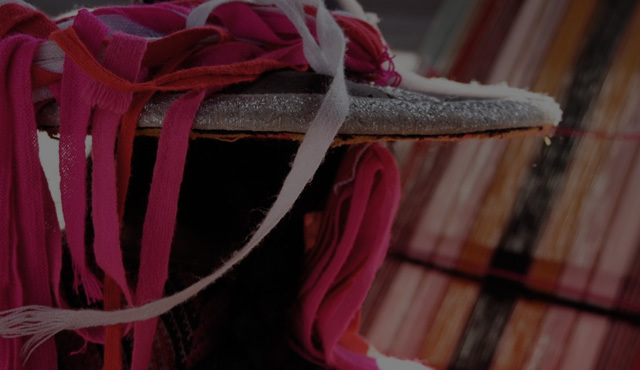 In recent years the concept of ethical fashion has started to become a priority in international markets and there is now an awareness of ethical fashion and society. Thus have begun to value traditional knowledge, the know-how of communities and now using natural materials have been fashioned. 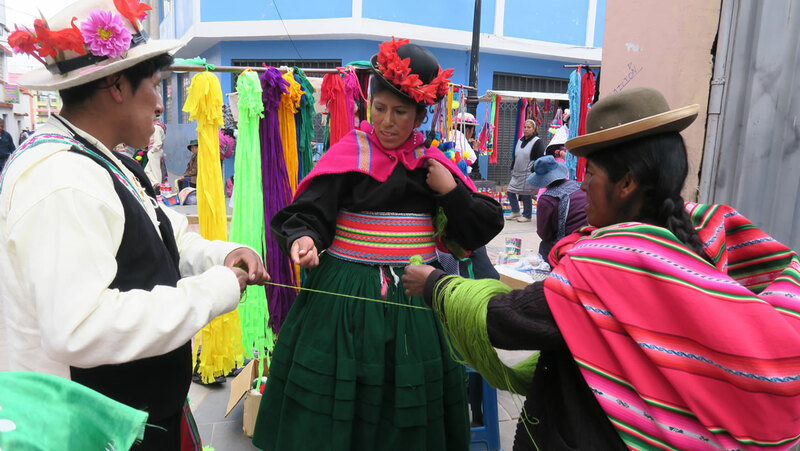 We have for example the value of the hand-woven, the vegetable dyes, natural seed necklaces, organic silk, bamboo textiles, natural fibers such as alpaca and other materials that are now recognized and valued internationally. Also, there is a real demand for new materials in the luxury sector, which seeks to simultaneously produce more respectful to preserve the environment. 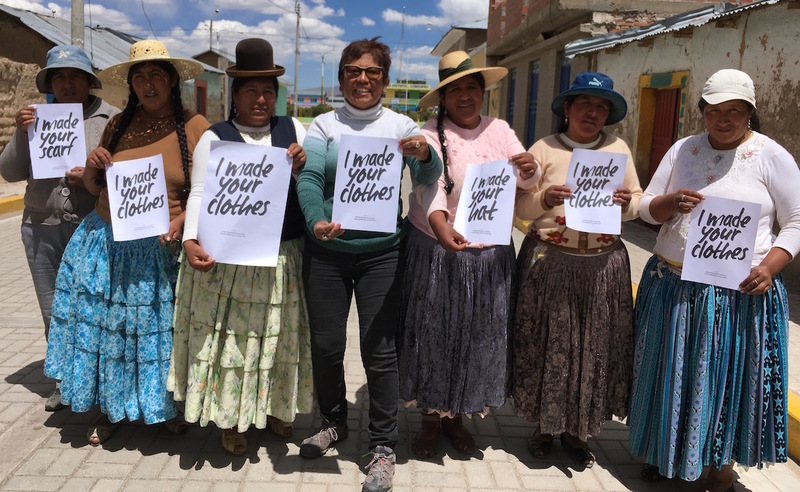 In this context, AWANA ALPACA wants to join the green revolution and promotes the work of women weavers and micro-entrepreneurs who work with contemporary designs, adapted to the market in ethical and sustainable conditions.